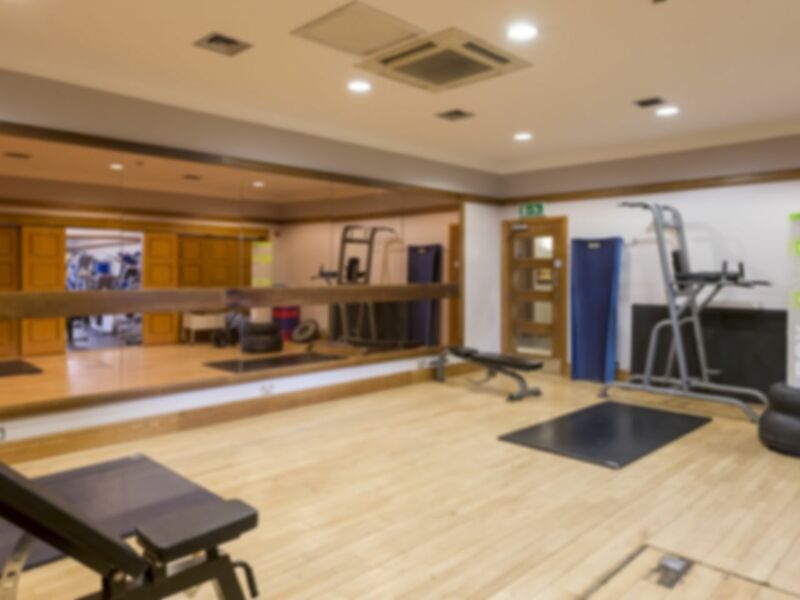 Juvenate Health & Leisure Club at Jurys Inverness has a fully equipped and air-conditioned gym, which also boasts a swimming pool with spa pool, sauna and steam room. Gym facilities include - chest press, shoulder press, lateral pulley, leg extension, leg curl, lat pull down, free weights, benches, ab roller, treadmill, upright bike, recumberant bike, cross-trainer, rower and whole body vibration machine. Shower nearby steam room didn't work properly. And I had to wait staff to get my pound back for the locker. Clean gym, with plenty of equipment. Staff are friendly, and understand PAYG. Remember to take a £1 deposit for a padlock for the lockers. Quiet in the gym which was nice! Good session today,was nice and quite.also tried there other facility’s and was very please with the swimming pool and sauna/steam room.